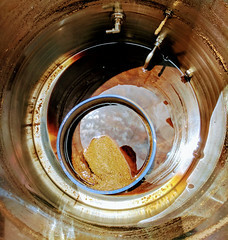 Get a FREE Homebrewing Gift Card with Your Homebrew Supply Purchase! 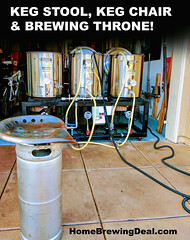 Coupon Details: FREE Gift Card with Your Homebrew Supply Purchase! 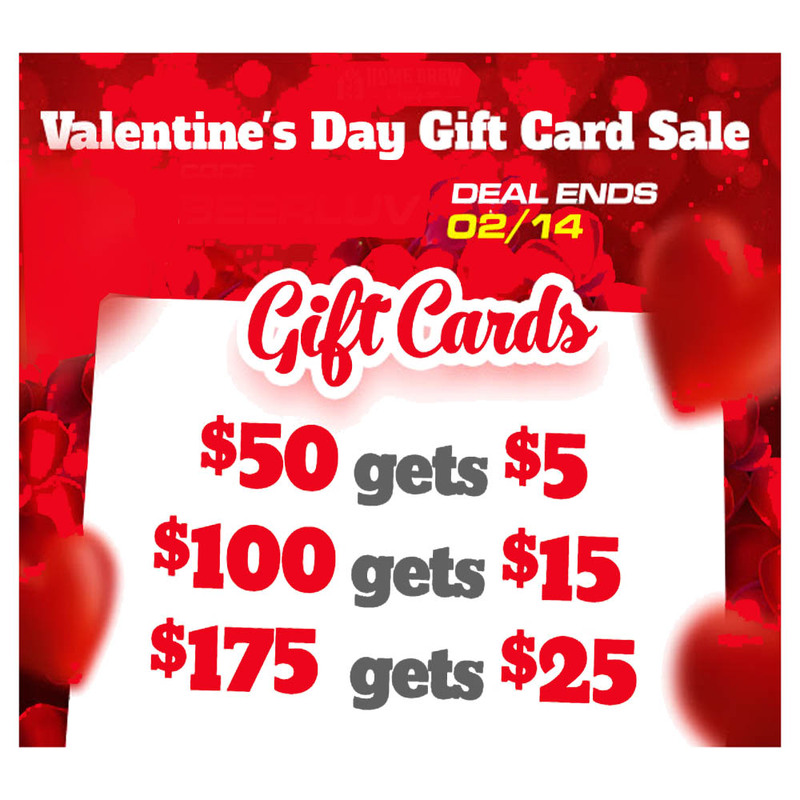 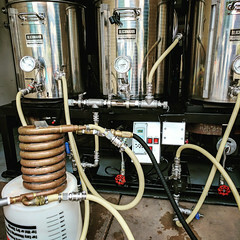 Coupon Description: HomebrewSupply.com currenting has a free homebrewing gift card offer going on that will get you a $5, $15 or $25 home brewing giftcard with your homebrewsupply.com order. 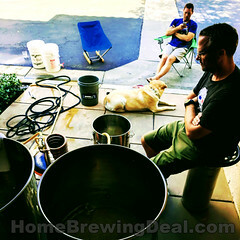 Click the following link for all of the details on this homebrew supply coupon code.